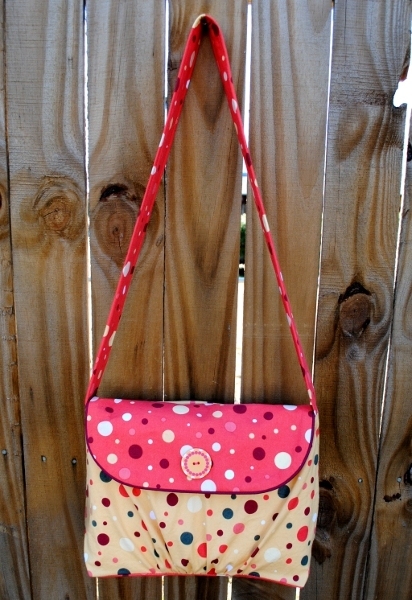 Each year, I sew new bags for my nieces and daughters for Christmas. Last year, with my Messenger Bag Tutorial, I started a tradition of designing a bag for them and sharing it in a tutorial here for all of you to use, too. I’m a little behind on Christmas sewing this year. (There was this wedding . . . and it took up just a tiny bit of my time . . . ) I wasn’t ready to give up on the bag or the tutorial, though, so I made some time for finishing up both over the last week. The first two versions of this bag weren’t quite what I wanted, but I’m thrilled with this final version! I can’t wait to hear what you think of it, too. This one is Samantha’s–as soon as she saw it, she begged for it to be hers. I’m so happy with the piping around the flap. It gives the bag a great finished look. If you’ve never worked with piping before (or if you have without great results) don’t fret–I’ve included my suggestions for perfect piping in the tutorial. My nieces were here for the wedding, so I had the opportunity to have them visit my sewing studio and share with me their fabric preferences. 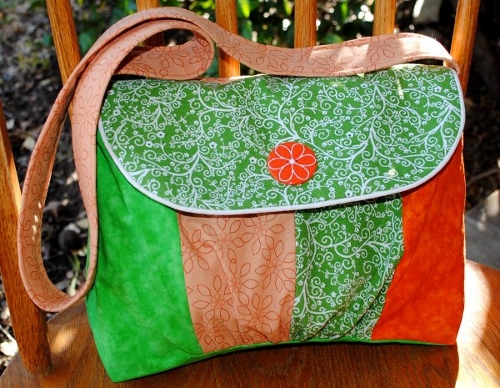 My oldest niece, Tristen, asked for a bag made with her school colors: green and orange. I had my doubts about how those two colors would work together, but I love the result. I can’t wait to hear what her friends at school have to say about it! Finally, this is Kristen’s bag. 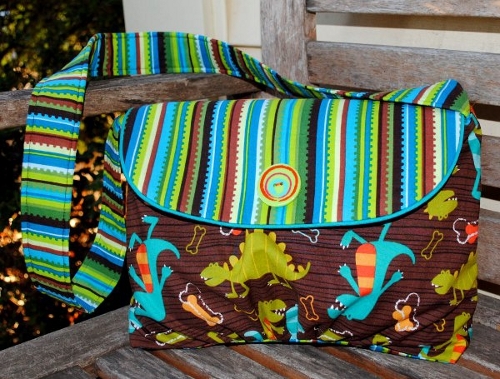 When Kristen walked into my sewing studio, she saw this Michael Miller Dino Dudes and immediately said, “I want the dinosaurs!” I can honestly say that it never would have occurred to me to sew up a handbag with this fabric, but I think it might be my favorite of the bunch. Seriously? How often do you see someone walking around with a dinosaur purse? It’s definitely one of a kind! I really like how each of the bags that I made this year showcase so much personality. 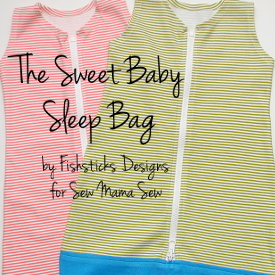 Ready to sew up one or two in your favorite fabrics? 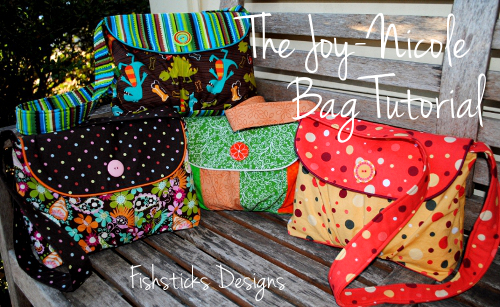 You can find the pdf tutorial complete with pattern pieces right here: Joy-Nicole Bag Tutorial. If you use the tutorial, I’d love to see your bag! « Fresh Comfort Quilting Bee Blocks — All Done! Those are so cute! I love the piping. Bonnie you did it again. Such a great looking bag. I will be doing that one..
Great Bags Bonnie! I think I might just have to try this one! These are the cutest bags! I’m in the market for a new purse and I think I just found The One. 🙂 Did you buy the piping already fabric covered? I’ve only ever used it in home-dec projects, and covered it myself. Morgan, I used the storebought, premade piping for these, but the DIY piping would work, too! This is adorable. 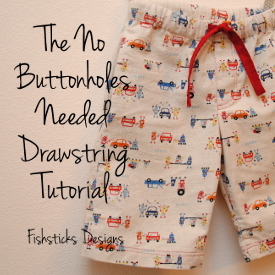 I printed out the tutorial but the link for the pattern pieces isn’t working for me. HELP! I adore these! The orange and green one is fabulous! Thank you for sharing your wonderful pattern. 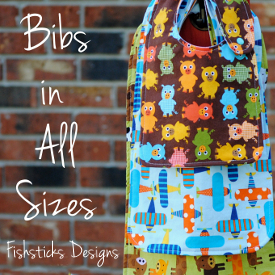 I need to make a bag for my daughter…and this might just do the trick! Best wishes. Fixed the pattern link. I’m so sorry about that. The link name was too long, so it was putting a space in for some users. It should work perfectly now. Thanks so much! I love it and can’t wait to make one or two or ……. I love the bags! Thanks so much for your generosity! I too make bags for presents and last year my daughter got a dino-fabric bag. :) The fabric was not this gorgeous though as I got some Walmart fabric. I’m on the hunt for some of this fabric now. Happy New Year! Thank you for all the work and care you put into your tutorials! 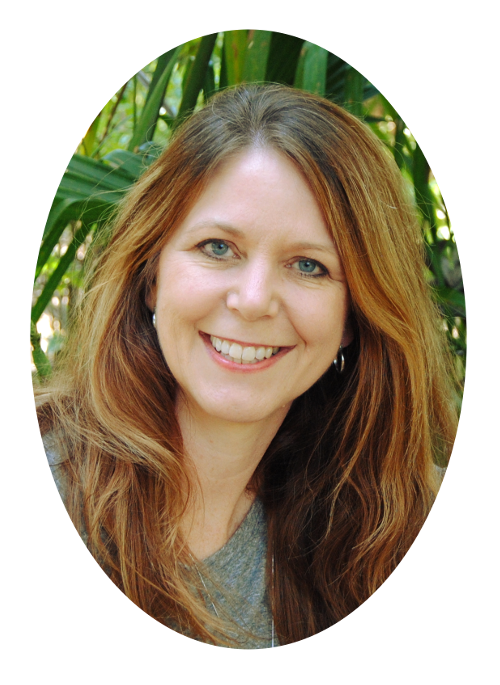 These are great and I really appreciate you sharing your efforts. Wauw, looks great! I hope to make it someday (time time time …) Thx! 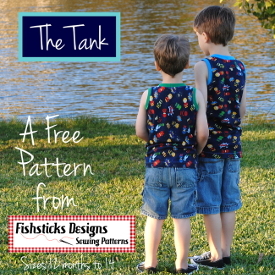 cannot find the pattern pieces. I would love to make this for my nieces. Same here, Jackey. Cannot find those pieces anywhere. Thanks so much for your quick reply. I had tried clicking on every link that I could find. Probably just me or my computer. Got some great fabric~now to get started on this bag. I’ve tried and tried. Can’t get anything to open. The bag is so cute. I really want to make a few. Thank you SEW much! I can’t wait to make these! Thank you for the tutorial on the purse. Can’t wait to make one or more. They are all cute bags! I’m going to try the pattern. Thank you! Very cute bags!! Lucky nieces to be able to “shop” your stash for their very own one-of-a-kind creation. Very thankful for the pdf instruction sheet. I made this purse today! I think Im gonna like it! How do I send you a Photo? 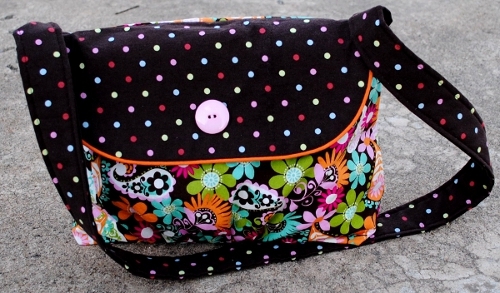 The last pattern piece, the one that says “inner bag… which line is the fold line? Hi, Julia! When you tape page 10 to page 12, you’ll see the arrows pointing to the fold line. Let me know if you still have any questions!